Raising the body’s alkalinity and increasing oxygen content can eliminate cancer! In the mid 1900s, Otto Warburg won 2 Nobel Prizes for proving that cancer is caused by a lack of oxygen! It has also been proven that degenerative diseases are cured by consuming large doses of calcium, magnesium, vitamin-D and other nutrients. And, did you know that alkaline solutions tend to absorb oxygen, while acids eliminate oxygen? Consume more oxygen and live longer! 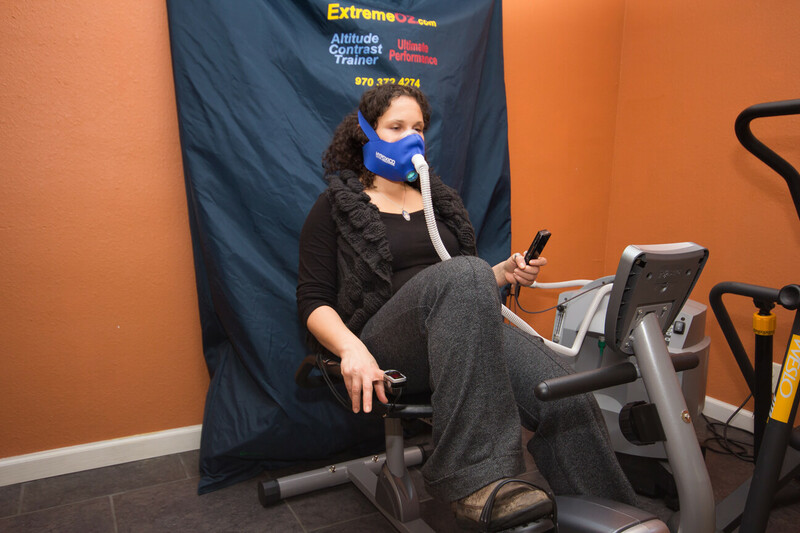 At Living Arts Wellness, we have oxygen therapies including Extreme O2 (oxygen with exercise) and oxygenated sauna. We also carry Phour Salts, which is a powerful combination of carbonate salts (sodium bicarbonate, magnesium chloride, potassium bicarbonate, and calcium chloride) that help reduce acidity in the lymphatic, circulatory, and gastrointestinal systems!